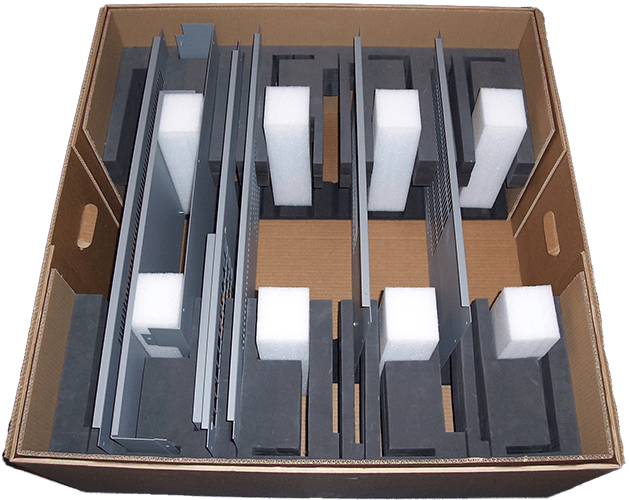 Corrugated cases, fittings & pallets. Heavy duty & conventional grades. 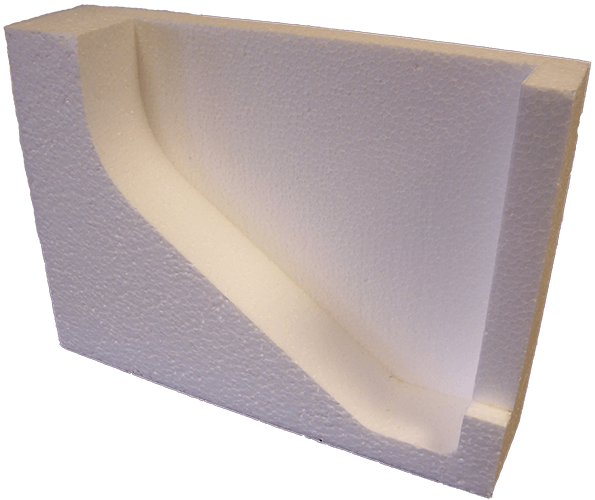 Foam products and cushion materials from polystyrene to chip foam. 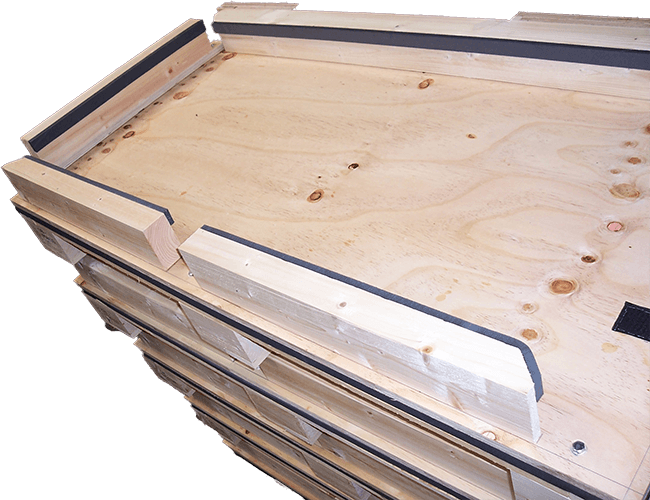 Plywood or softwood cases, fittings and pallets. 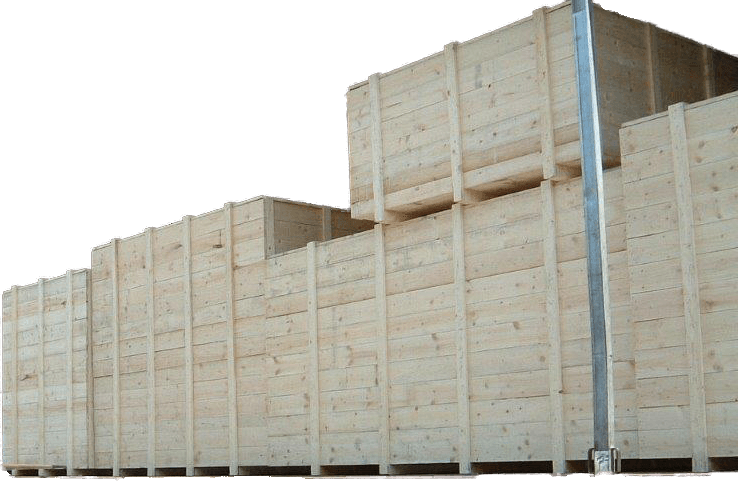 Export certified ISPM 15 timber. 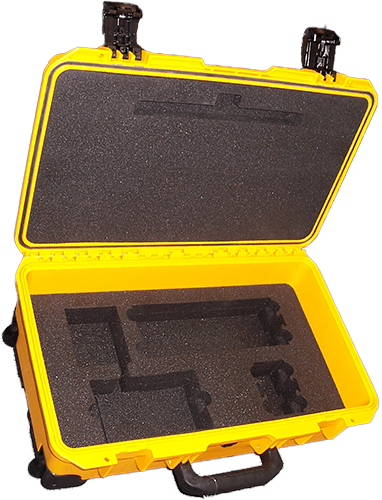 Long lasting plastic and aluminium, re-usable cases, with foam molds. Includes Hardigg and Zarges. 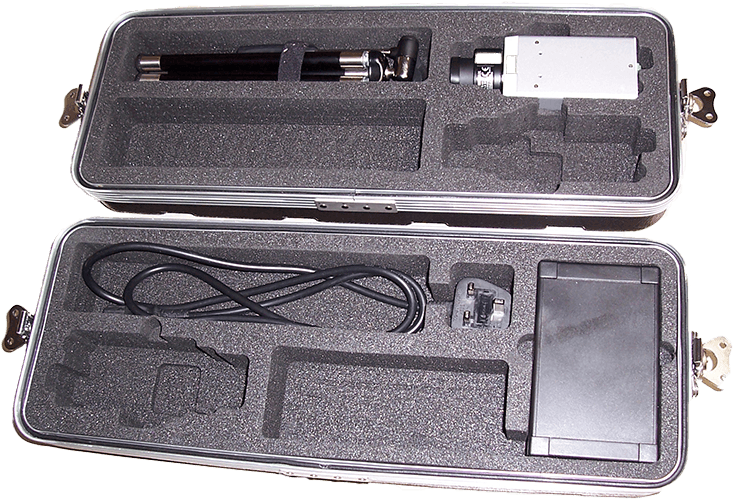 Packaging made to your exact designs and needs and fully tested. 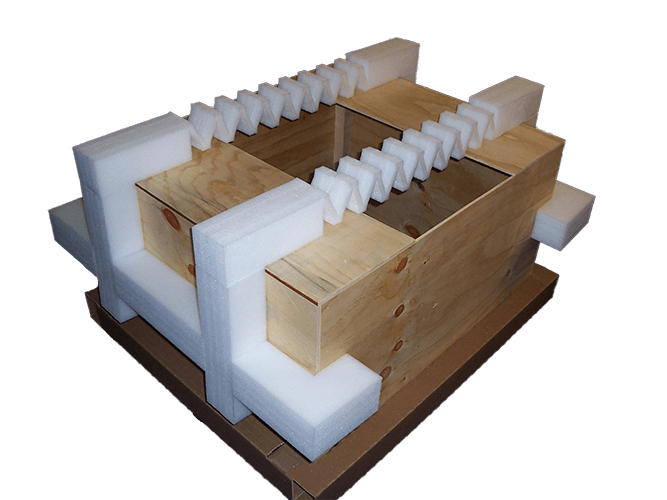 Using foam, corrugated, wood, plastic and metal, combined into one pack. MPAS approved facilities. Military design and SPIS raising. Packing to PPQ 1. Product collection and direct despatch. Bar code labelling to DEF 81-41 part 6. A refreshing view on how we design packaging to save our customers money. Take full advantage of our in-house transport fleet with warehouse facilities. 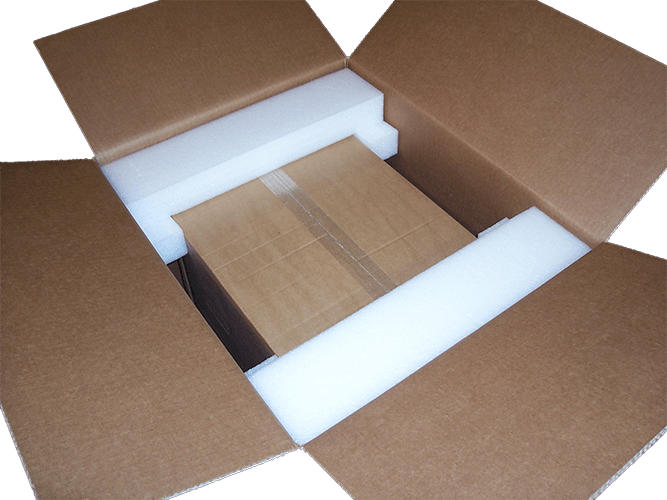 Let us take the stress of the supply chain away and provide your packaging when you need it. 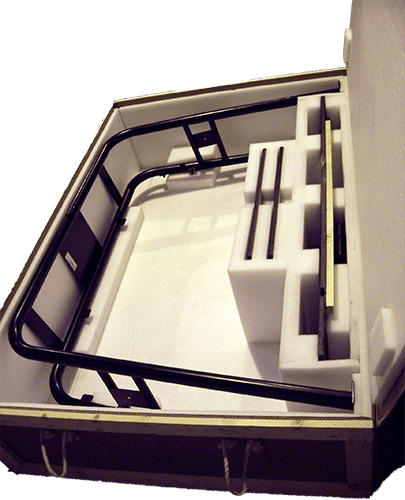 Cost effective solutions, with in-house product manufacture and container loading. Talk to us about how outsourcing may benefit your operation. 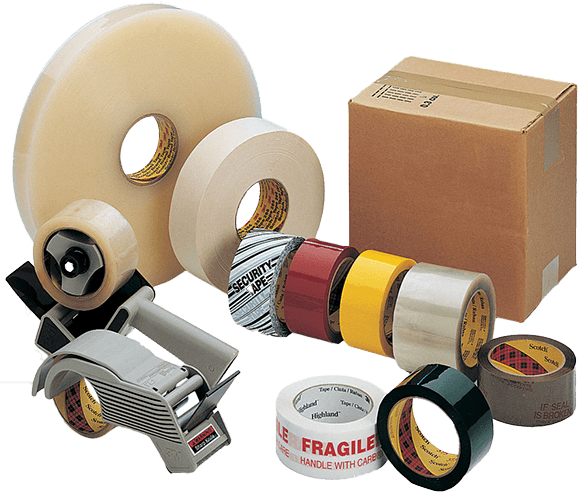 Tape, strapping, bubble wrap, poly bags, mail lite bags etc. 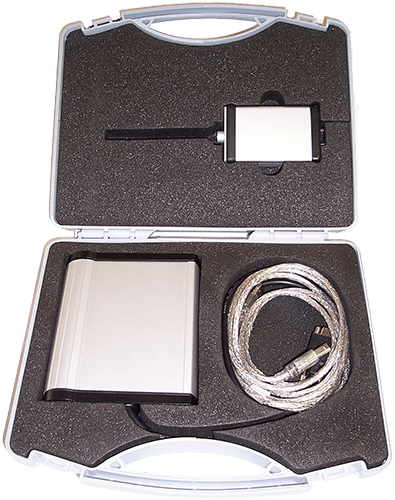 We can supply the extras you need. has been established for over 130 years as a leading supplier of transit packaging products, and logistics packing services to industry. Situated on a modern 40,000 sq. ft. manufacturing facility we have adapted our business to our customers needs. 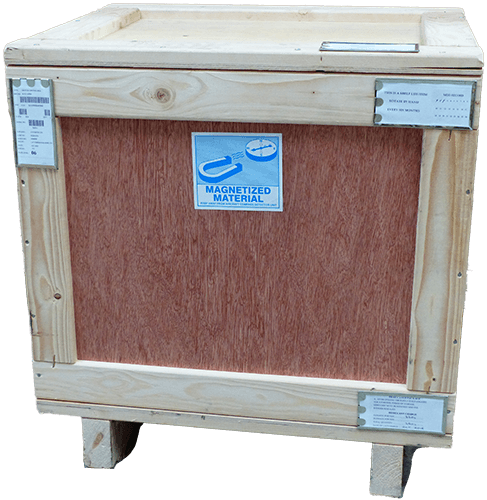 ISO 9001 & MPAS (Military Packagers Approval Scheme) packaging accreditations, along with ISPM 15 wood export certification. 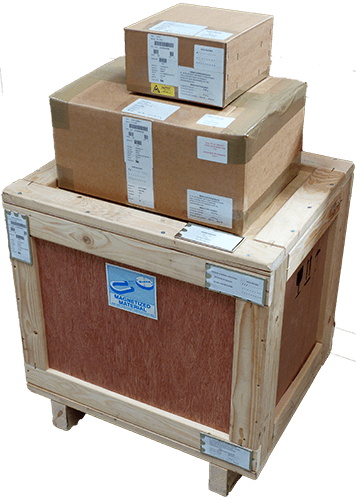 A leading supplier of transit packaging products and logistics packing services to industry, medical and the military. 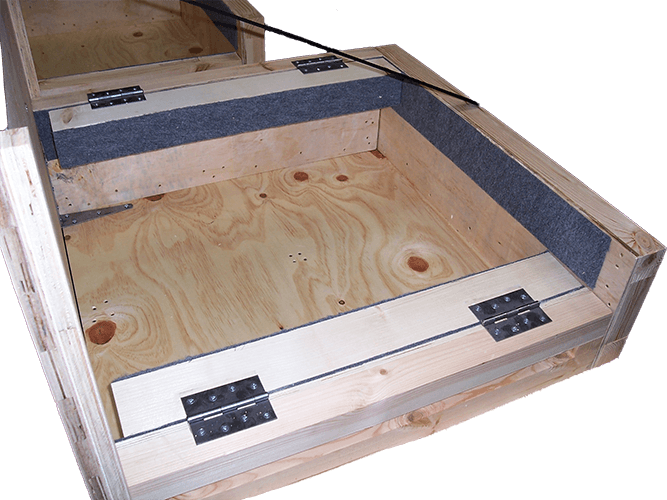 Using a combination of corrugated boxes, wooden cases, pallets, crates, heavy duty corrugated and foam solutions. We are now working alongside two prestige car manufacturers to provide innovative solutions for the motor industry. Here at Foremans, we are always happy to speak with talented and dedicated people that are interested in making a real difference. From manufacturing to administration backgrounds. The first part of the Foreman’s service is entirely free. One of our expert sales engineers will call on you, discuss your pack requirements, perhaps add a few suggestions of their own. Then within a few days, come back with a quotation covering the project from start to finish. 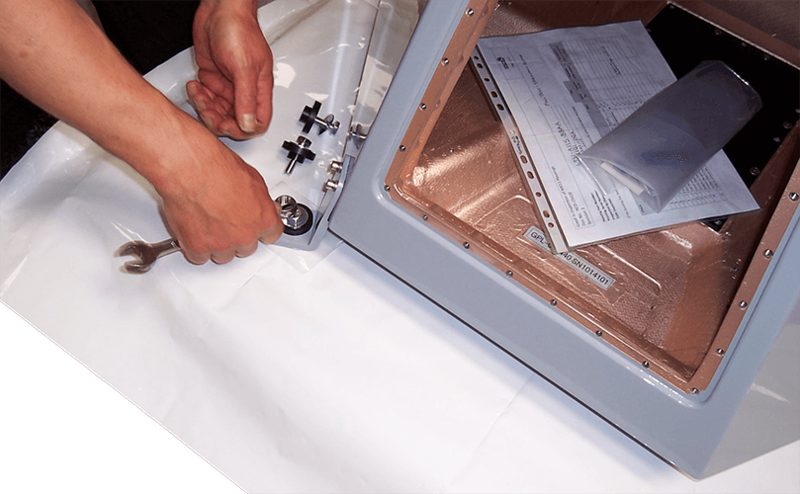 Next your packaging will be made to the agreed design in our own manufacturing facility under the control of the Foreman’s trained team. We never entrust any part of the process to anyone else: after all it’s your satisfaction and our reputation at stake. 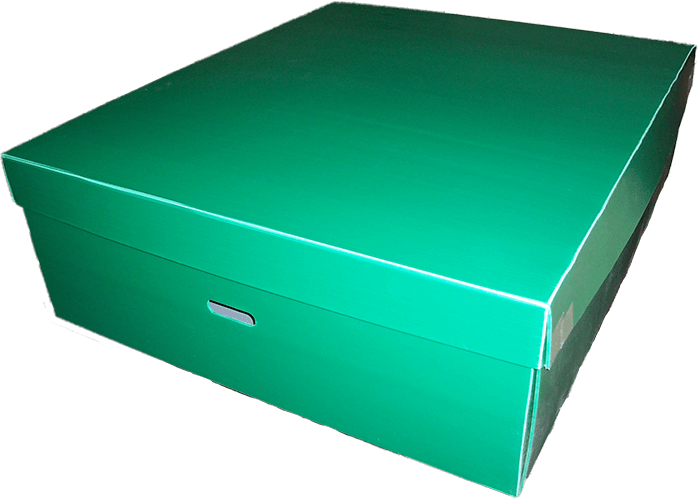 Finally, we are not bound to any one material so you may rest assured the design and manufacture will be to meet your needs in a cost effective manner. Due regard and advice will be taken of the current regulations and your company’s environmental policy. 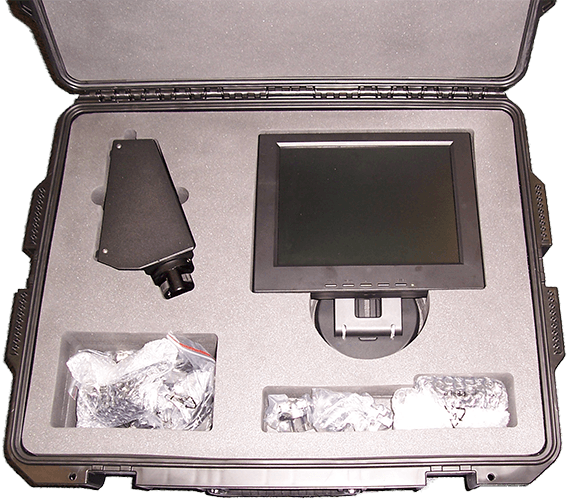 Foreman’s have years of experience in designing and testing transit packaging finding solutions to some of the most complex requirements. 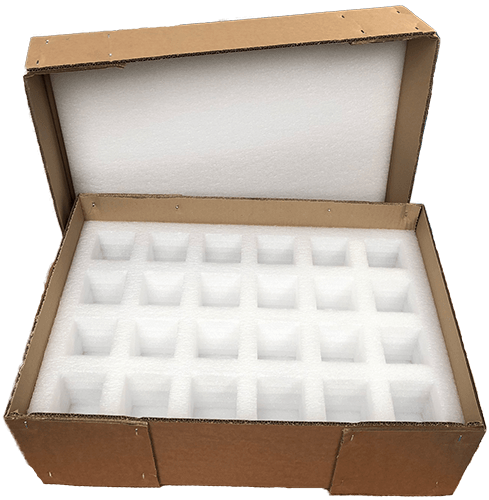 We can help you find a most cost effective solution to your packaging needs and you will find we have a refreshing view on trying to save our customers money throughout the packaging supply chain. 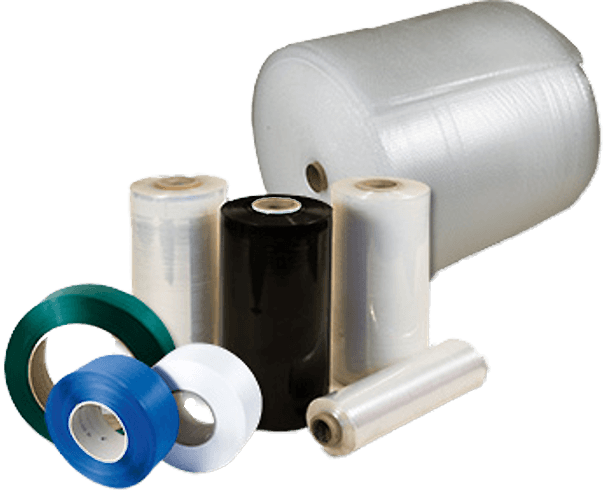 As we are not tied to just one packaging material and can call upon a full range of products that ensures our customers get the best value for money, it is possible to provide the best solution for the job. Why not let us do a design analysis for you. 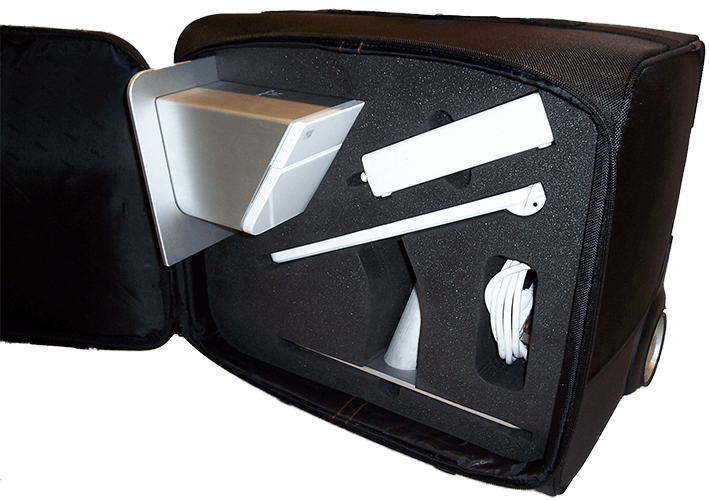 Where required we have the ability to produce prototypes and have the packaging tested to meet commercial or military standards. 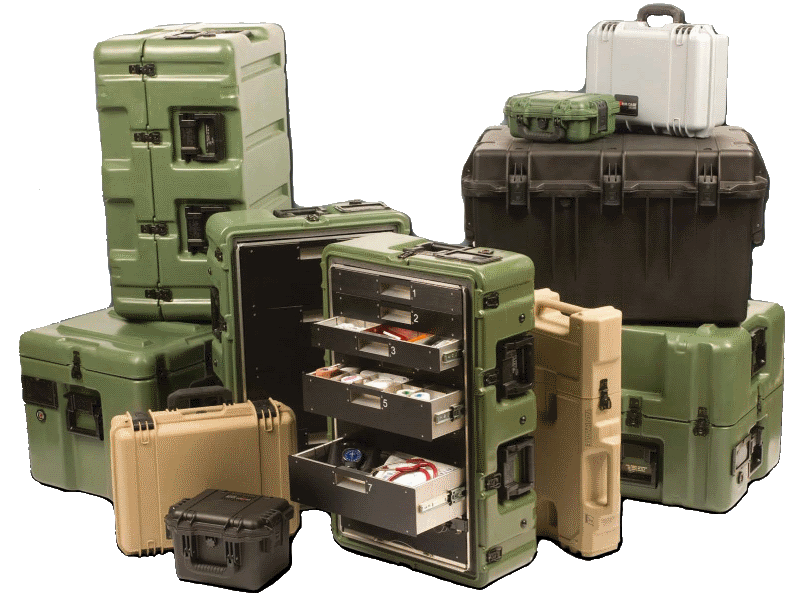 When it comes to design military packaging we have MPAS approval to design to tight military standards. 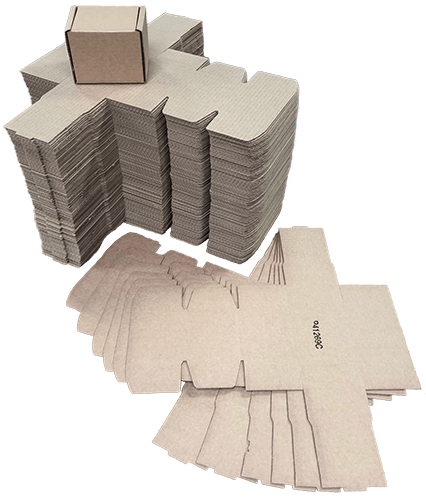 Our packaging draughts people will be able to produce drawings and manufacturing specifications to ensure, once approved, that we can consistently manufacture to the same standards. 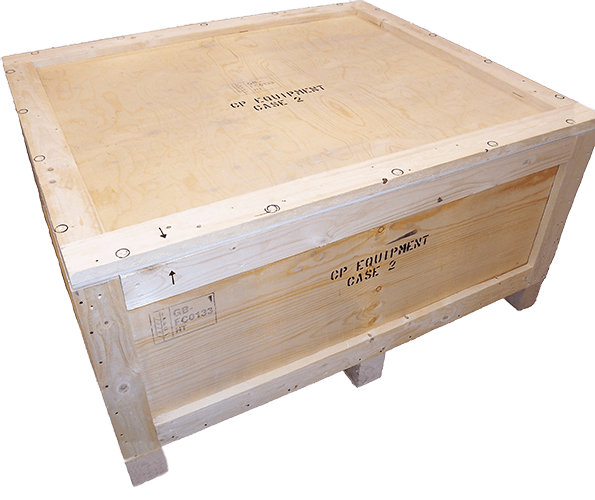 Softwood cases, crates & pallets. 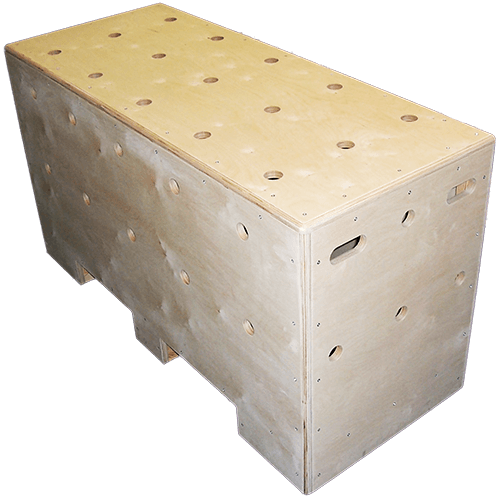 Plywood & OSB cases & pallets. SPIS products from technical drawings. 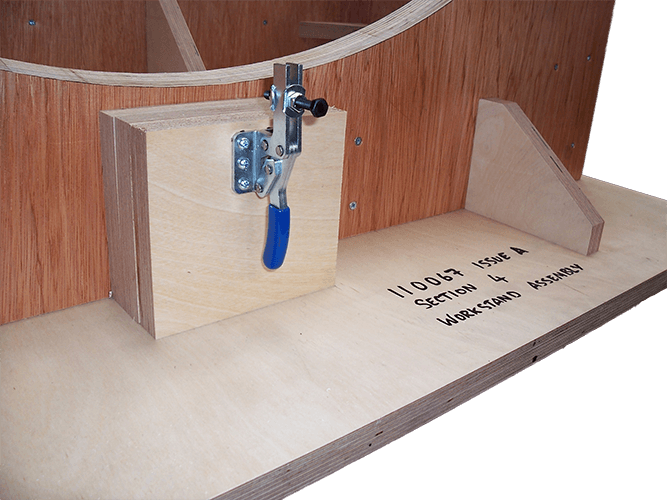 Automated nailing & CNC routing machines. Computer aided production from cutting to assembly. From mobiles to missiles; if you make it, we can protect it. 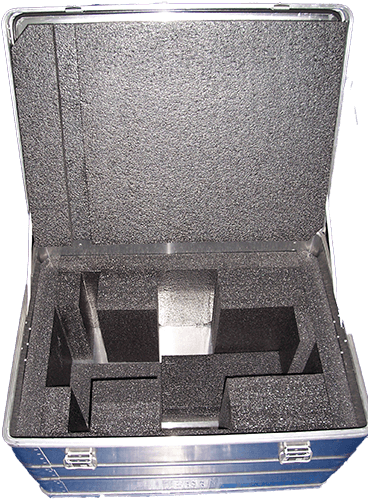 Sales display cases can enhance your products and at the same time have a custom built case that will pass the test of time. 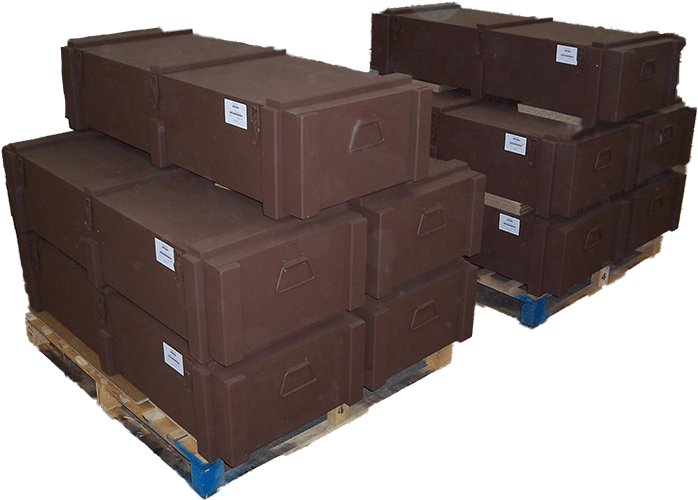 The Foreman’s team have years of experience of export packing our customers’ goods. 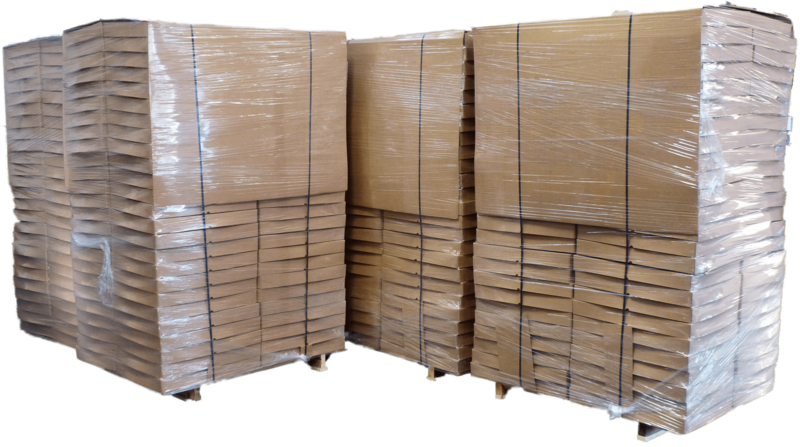 We are a leading quality export packer, having been packing customers goods for over 50 years. Particularly experienced for high-value low volume items. 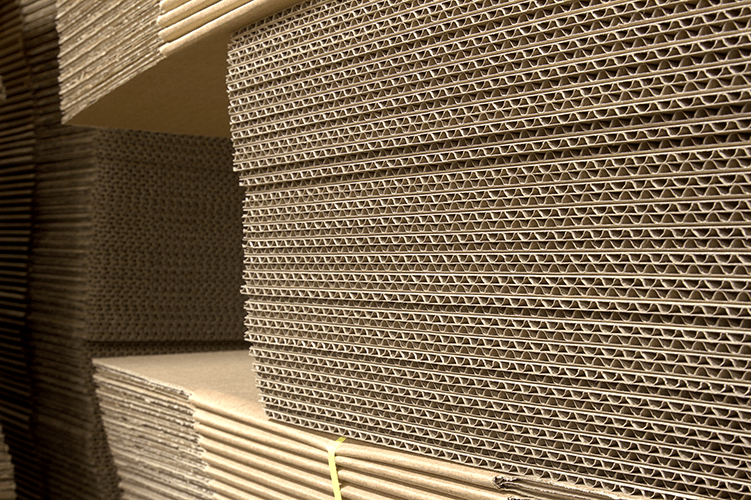 We can bring items to our facility at Chelmsford, collate products if needed, measure, make cases in corrugated, plywood or softwood, to ensure the most economic shipment. and then pack using barrier foil and desiccant where required. 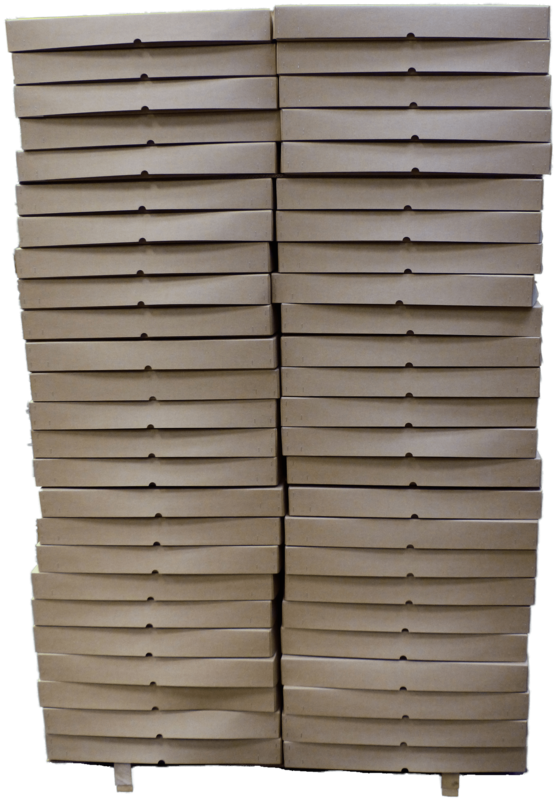 Or we can come to you and pack there and in many cases longer term we can have our staff help run your own despatch department. Our experience on these matters is at your disposal. Engineering approach: our approach to solving a customers’ requirements, is to engineer a solution to any problem presented to us. 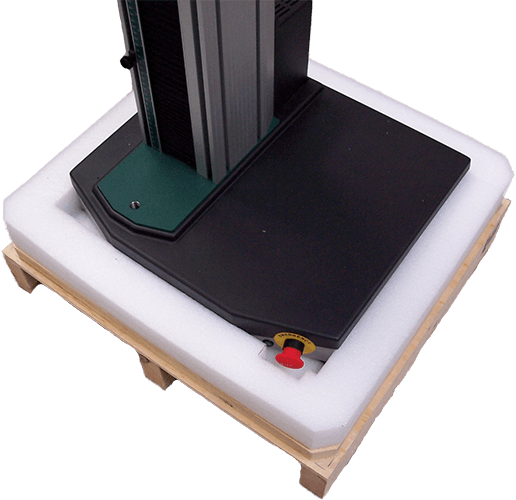 Our range of specialist foam conversion machines (some developed by us) enable us to produce complicated and intricate housings as well as straight forward end caps. 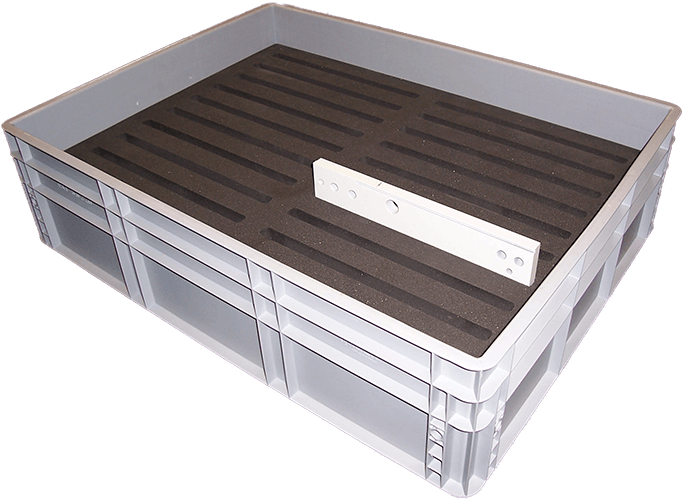 Foreman’s can work with you to produce re-usable tote trays to aid component handling in house, inter site or for dispatch. 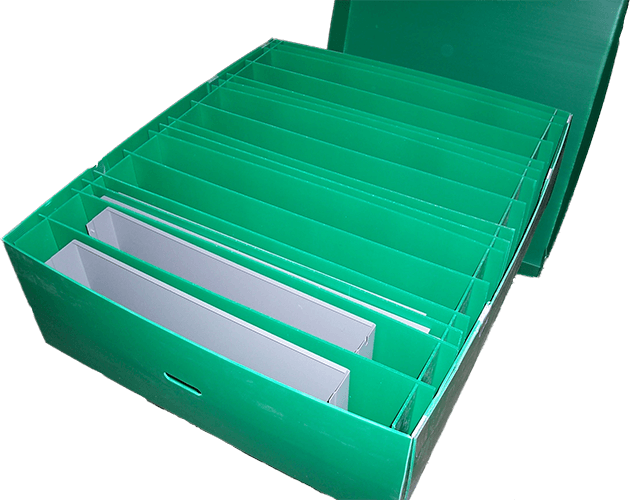 We stock a range of materials and offer our expertise to enable you to have the most cost effective solution. 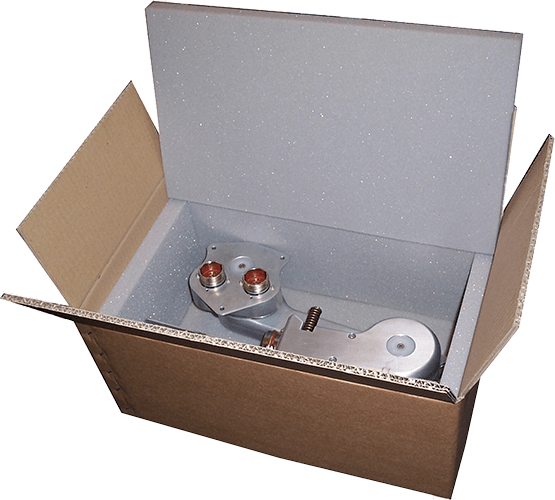 If required, we can even assist with your kitting component needs. 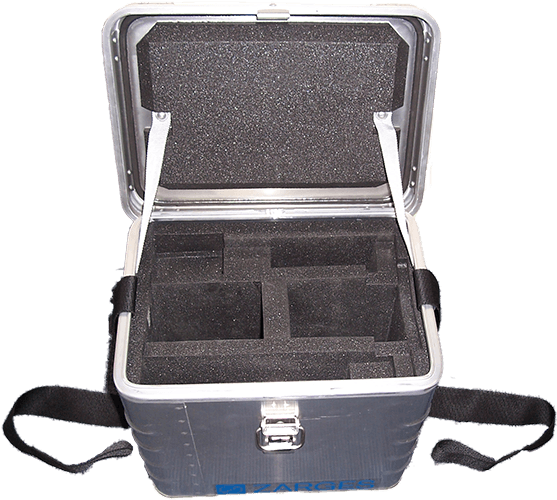 We manufacture combination packs using the full range of materials available. 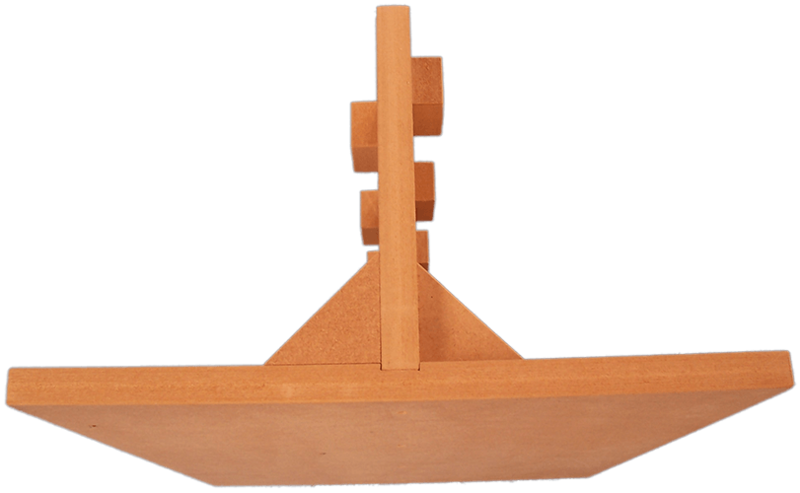 They are supplied in large or small quantities, lay-flat or assembled. 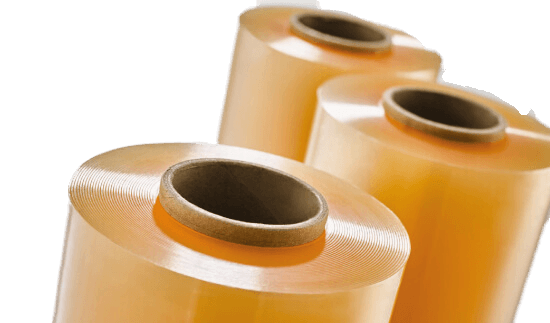 This allows us much more flexibility to offer the customer a superior pack not limited to one product range.These are largely used in applications where the product value is high and / or the packaging requirements are extremely vigorous. 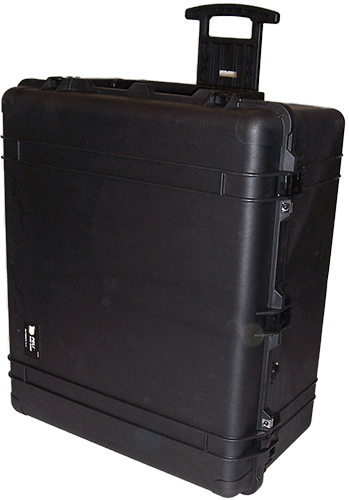 These types of packs can also be designed to be re-usable or held in long-term storage. 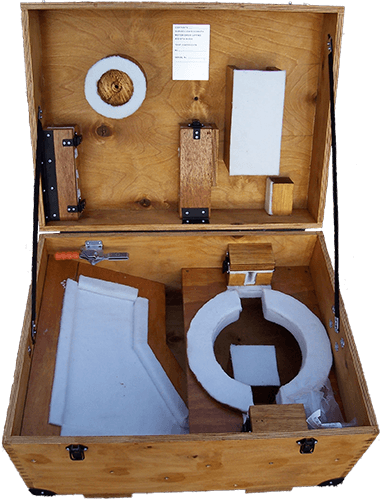 Using foam, corrugated, wood, plastic and intricate metal work all can be combined into one pack. 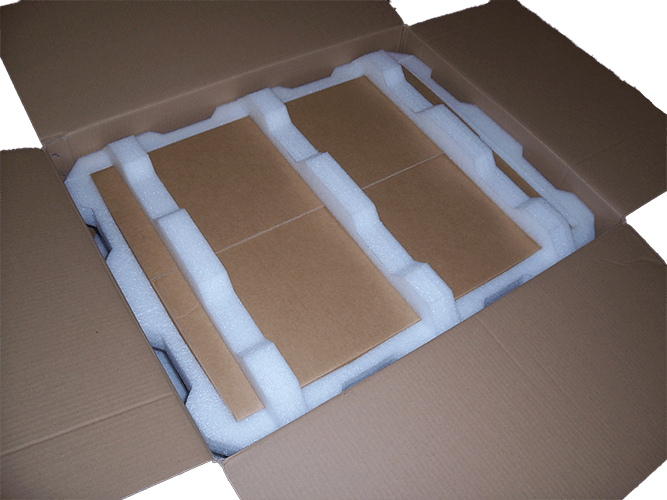 Inner & Outer cushioned packaging including MOD SPIS packs. Re-usable transit packs with cushion mounts. 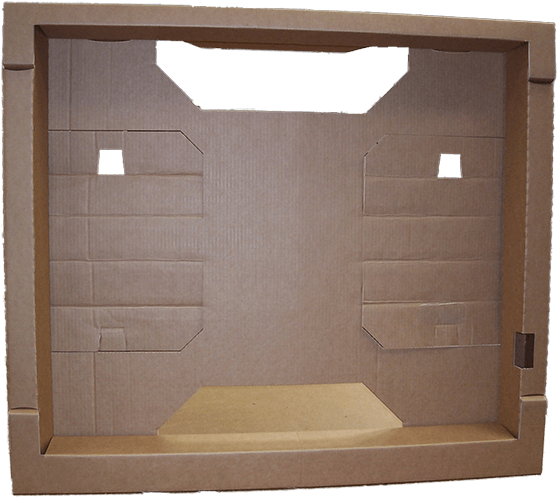 We are one of the few manufacturers left producing solid board cartons commonly known as box rigids. 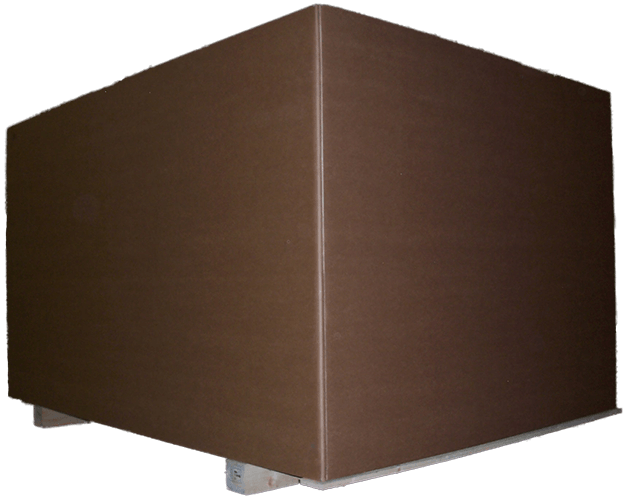 Produced from kraft lined chipboard these boxes meet UK military standard DEF standards 81-11,81-15 . 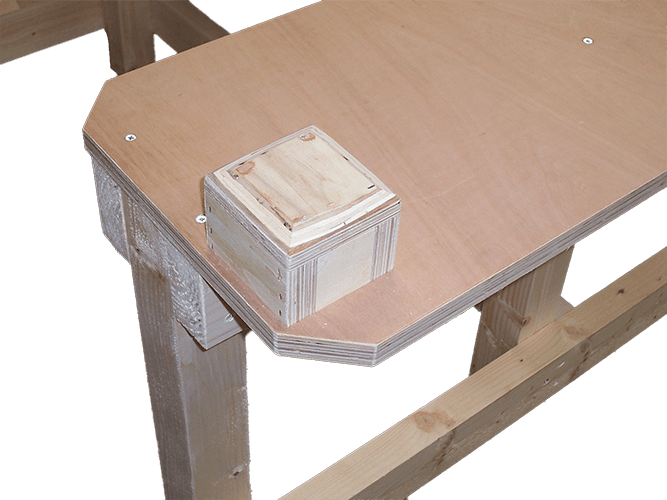 Producing a strong often re usable box where required. 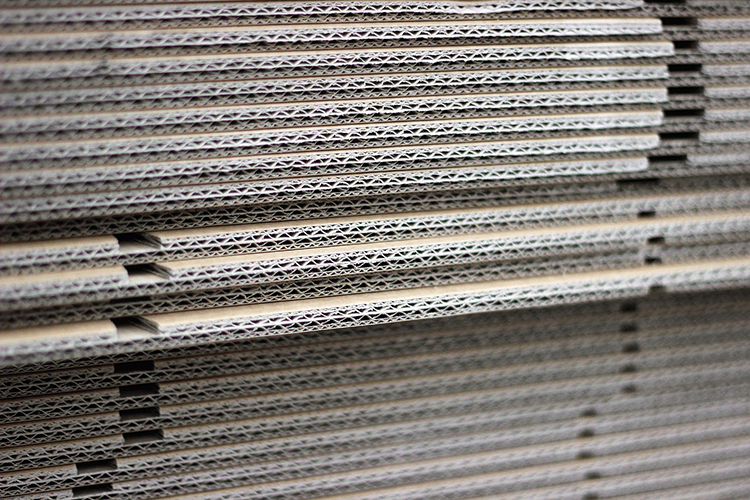 Whilst we stock the above materials we also have commercial solid board available and the machines to produce both small and large runs, printed up to 2 colours where required. 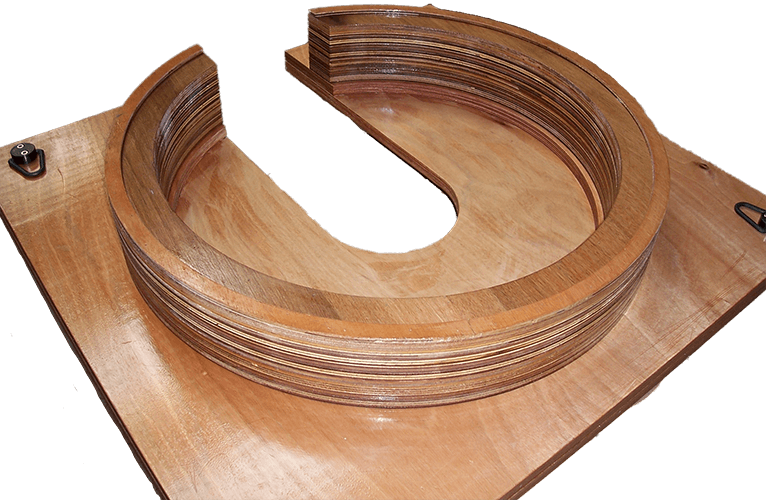 With the skills and converting machinery available we are able to offer manufacturing capability for timber products for example wood components, for the furniture industry, cabinets, desks, worktops, wood moulds and jigs. 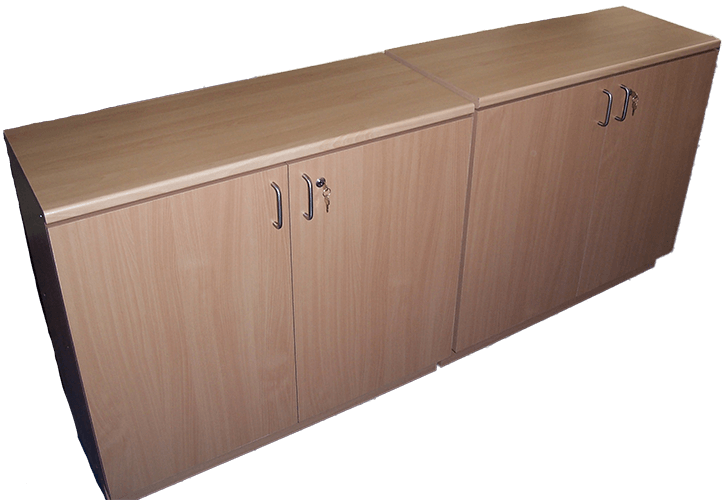 Fitting out containers, workshop benches and cabinets. 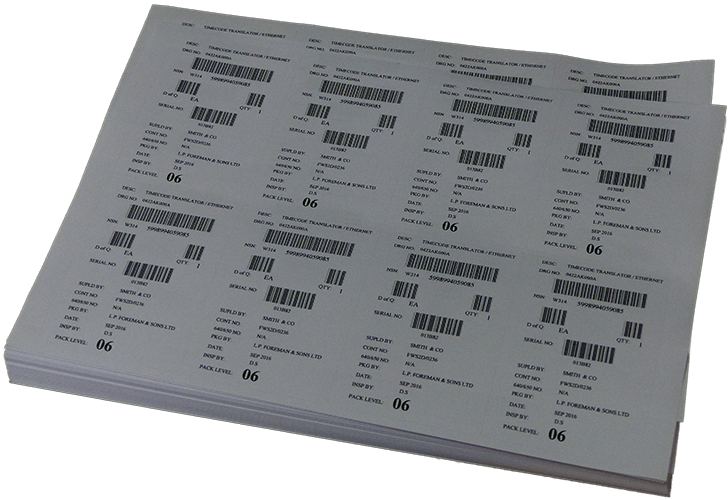 Type 29 bar code labels, we can supply your labels one or a thousand to DEF standard 81-41 part 6 or just trade. Getting labelling wrong can be a costly mistake, let us work with you to ensure your goods reach the right destination correctly labelled. Printed labels, label holders , all that you require can be with you within 48 hours service. For expert friendly advice, Military or commercial labelling, give us a call. 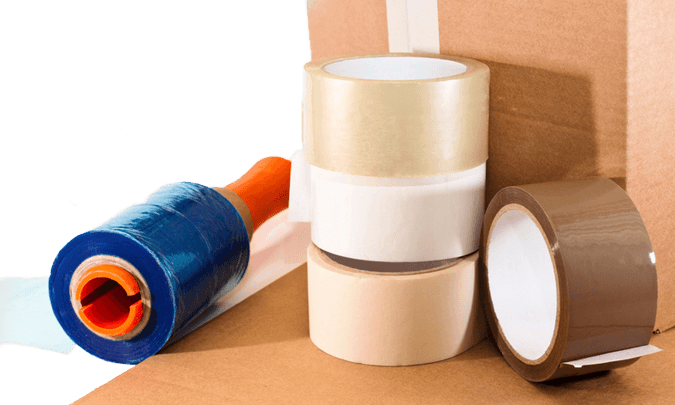 Based in Chelmsford, we have a dedicated team trained to pack customers products for dispatch UK or worldwide. 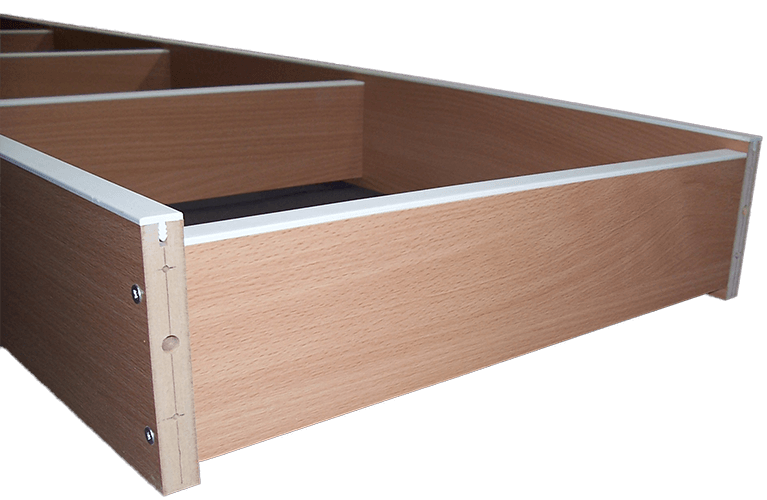 Working alongside the manufacturing facilities ensures a quick response and cost effective materials used. 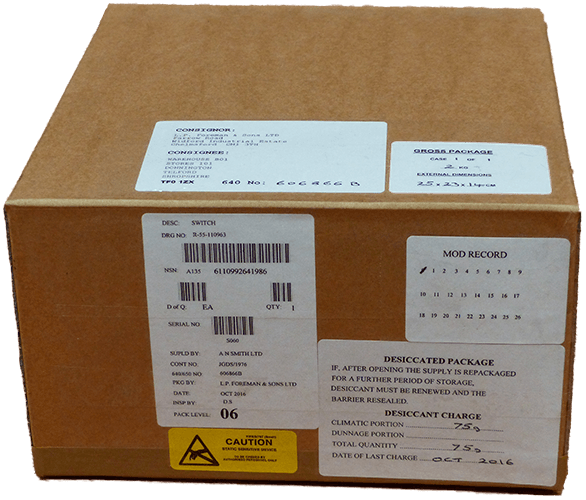 We have experience of decanting small items like resistors into bar code labelled bags through to packing 10 ton engines for worldwide shipment. 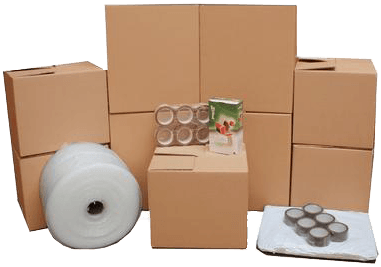 Military packaging has been an essential part of our services where our staff are trained in the military levels of packaging together with knowledge of packing to SPIS levels. The military packing area is temperature and humidity controlled. 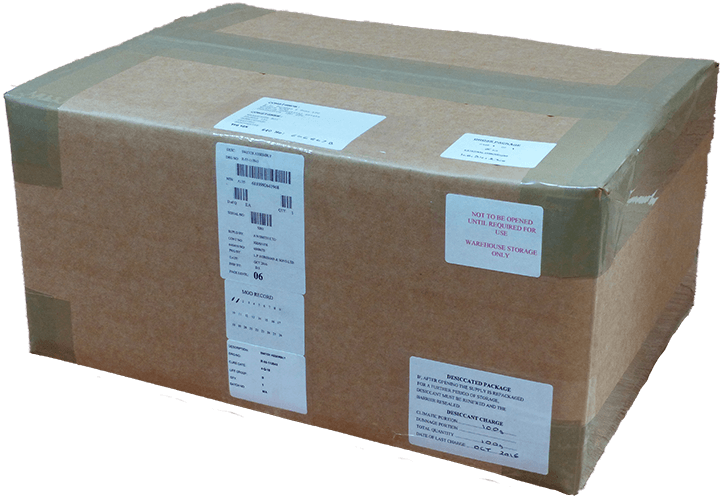 We can receive and decant bulk items to re distribute and have a transport fleet to collect pack and return. 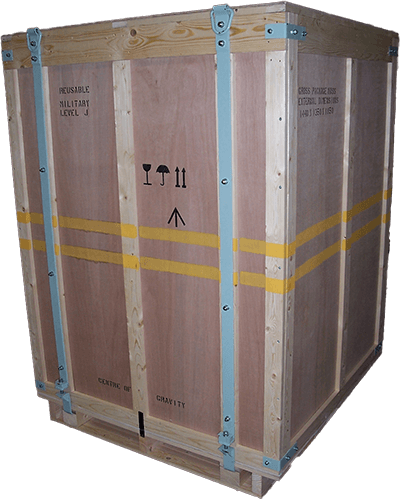 Projects and grouped orders can be loaded on site, into ISO containers for direct shipment. Our experience on these matters is at you disposal. As a large independent manufacturer, examples of our current market base include: MOD contracts, aerospace, medical, scientific, electronic, automotive and leisure. 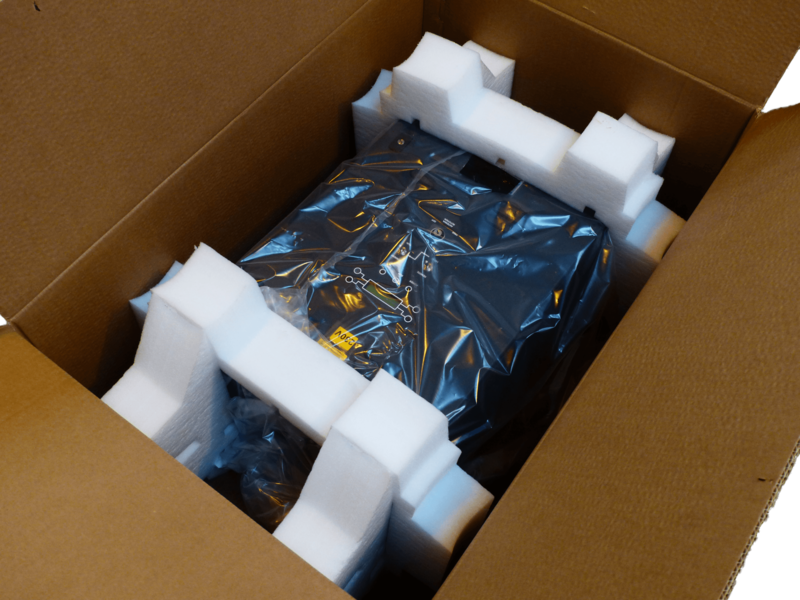 Over the years we have gained an enviable reputation for producing high quality cost effective packaging to house and protect a tremendous variety of products. 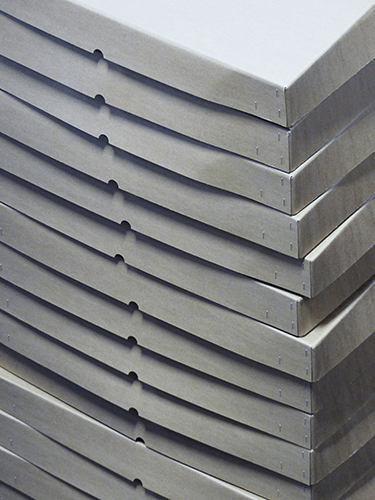 Whilst we are a manufacturer of packaging we also have extensive experience of keeping the supply chain lean by various methods of serving our customers contracts. 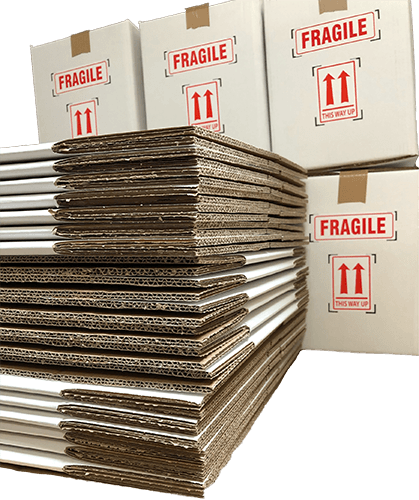 For regular volume contracts we can work with you to advise and set up a supply chain that reduces customer stock holding yet deliveries the right packaging on time to your site. Foremans is built on a reputation of having a “can do attitude” to its customers requests.